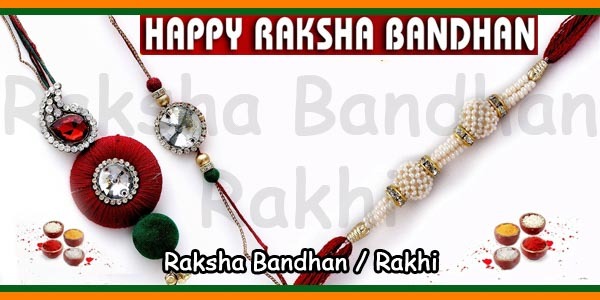 ‘Raksha Bandhan’ (Rakhi), which simply means ‘knot of protection’, is a traditional Hindu festival originated in India over 6 millennia ago, with the beginning of the Indus Valley Civilization, the first civilization fashioned by the Aryans. 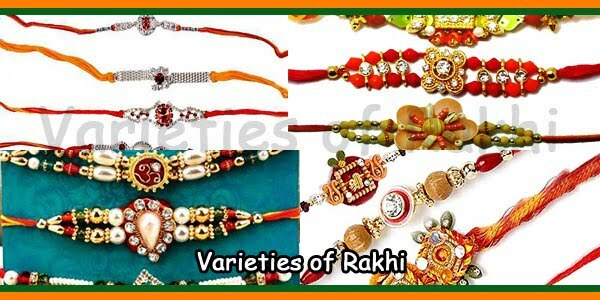 Being a country of diverse cultures and languages, the method of celebration of Rakhi festival varies from place to place across the country. 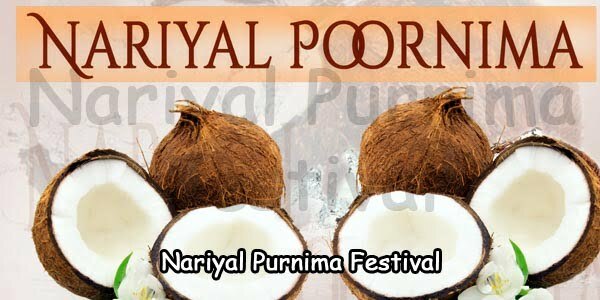 History and scriptures reveal some interesting incidents about this festival, as summarised below. Here is a classical incident that happened in the medieval era amongst Rani Karnawati, the widowed queen of the King of Chittor and the Mughal Emperor Humayun, which glorifies the spiritual significance of Rakhi and its importance in the protection of sisters. When Bahadur Shah, the Sultan of Gujarat, attacked Chittor, Rani Karnawati found it difficult to protect her kingdom. Rani sought the help of Emperor Humayun by sending him a Rakhi and addressing him as brother. Such was the binding of Rakhi that the Emperor immediately deployed his armed troops to protect her. Rakhi festival had its mention in history long back during Alexander’s invasion of India in 300 B.C. In his first attempt, the great Macedonian King Alexander was stunned by the rage of the Indian King Puru. The distressed queen of Alexander, who was aware of the significance of Rakhi festival, approached King Puru and the King acknowledged her as his sister. As a result, he abstained from Alexander when there was war. Lord Krishna killed Shishupal, the evil King, to establish righteousness. But during war, Krishna was injured and his finger was bleeding. Draupadi saw this and she immediately tore a piece of cloth from her sari and tied it around Krishna’s wrist to prevent bleeding. Deeply felt by her sisterly affection and care about him, Krishna promised her that he would compensate this whenever necessitated in future. And it happened several years later. After losing Draupathi in the game of dice when Kauravas attempted to remove her sari, Krishna assisted her by extending the sari infinitely by which the Kauravas failed to remove it. Mahabali, the demon king, had immense devotion to Lord Vishnu. Due to this, Lord Vishnu himself had taken the responsibility of protecting Mahabali’s kingdom, leaving his own place Vaikundam. Goddess Lakshmi was upset on this because she felt lonely by missing her husband Lord Vishnu. She approached Bali under the disguise of a Brahmin woman and sought safety in his palace. On the day of Shravana Purnima she tied Rakhi on Bali’s wrist and revealed her real nature and her purpose. 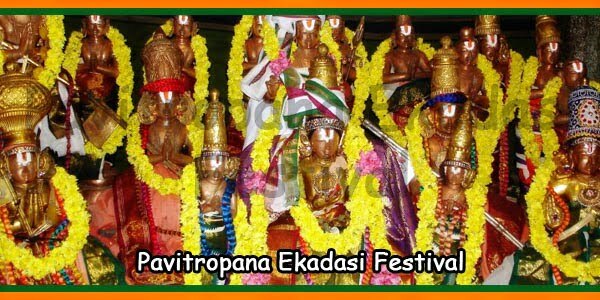 Bali could realize the compassion and affection of Goddess Lakshmi and Lord Vishnu towards him and he requested Lord Vishnu to accompany her and stay in Vaikuntam. Remembering King Bali’s devotion to Lord Vishnu, this festival is also called as Baleva. 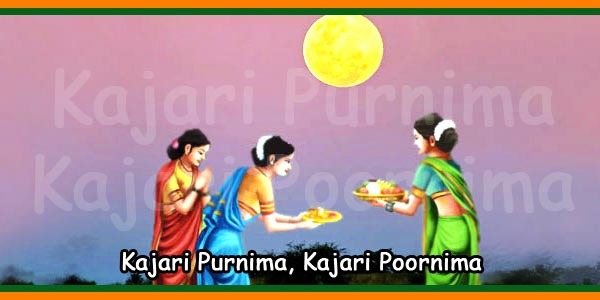 It is believed to be the beginning of Rakhi festival and then onwards it becomes a custom to invite sisters on Shravan Purnima to tie the sacred thread of Raksha Bandhan.